This entry was posted on March 21, 2012 at 10:07 pm and is filed under Food with tags carrbridge, cinnamon, cream, golden syrup, honey, ian bishop, jam, maple syrup, milk, nigel slater, oatmeal, observer, porridge, recipe, red berries, rolled oats, salt, scotland, stewed figs, sugar, wooden spurtle. You can follow any responses to this entry through the RSS 2.0 feed. You can leave a response, or trackback from your own site. I love it with brown sugar and cream on top. My mouth just watered. 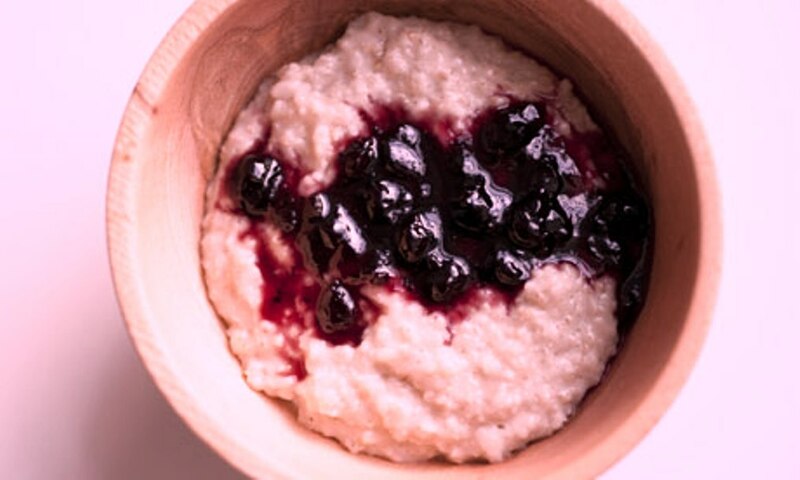 I love porridge but have – how do I put this without sounding daft? – have forgotten all about it. Until now.